Your One Stop Shop Superstore For All Of Your Smoking Accessory Needs. Carrying The Largest Selection Of Cigarette Cases And Roll Your Own Accessories. 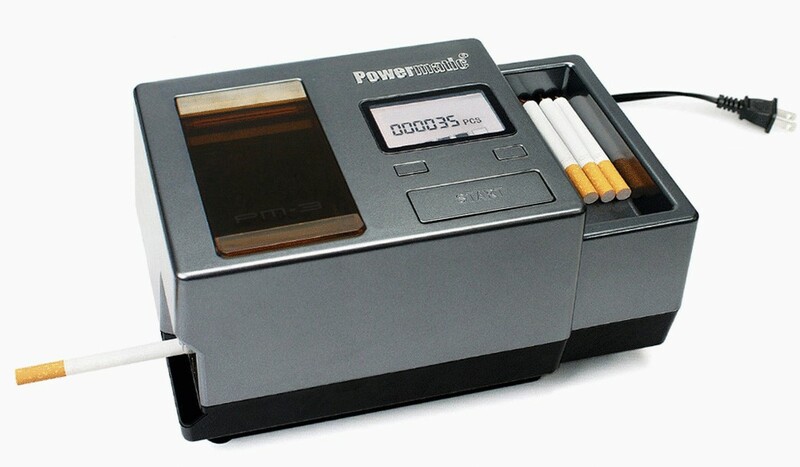 The All New Powermatic III Electric Cigarette Rolling Machine! "I am delighted to say your customer service was excellent. The products I ordered arrived on time and were a great value, as advertised. I will definitely be a repeat customer and recommend your company to my friends."